Do you want to be fined £100, or more, for driving at 24 mph in Croydon? Or lose your licence if caught more than once? If Croydon Council have their way, that is what may happen. Croydon Council are consulting on plans to make almost all roads in Croydon subject to a 20 mph limit. They are already pushing ahead with spending £300,000 of your taxpayers money on North Croydon despite wide opposition and a rigged consultation vote and with another £300,000 in North-East Croydon. They now want to spend similar sums on the remaining three regions in Croydon. The only roads to keep the 30mph limit will be a few selected main roads. Restricting vehicles to 20 mph might increase journey times substantially, while there is no proven road safety benefit of such speed limits. Indeed the council is pre-empting a Government study of the issue. Forcing people to travel at no more than 20 means more fuel consumption and will cause more air pollution. Croydon Council are pushing ahead without regard to the enormous number of objections submitted. This is both unethical and undemocratic. The electorate of Croydon should bear this in mind the next time they elect their local councillors. The ABD has submitted a complaint to Croydon Council about the way the consultation was handled - it can be read here: Complaint. 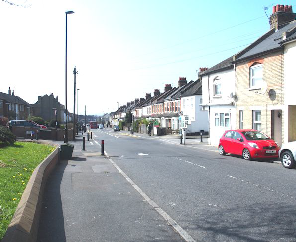 We also understand that a local resident is considering a legal action against Croydon Council over this matter and we have issued a note supporting such action which says much the same as our complaint to the Council. Please use the Contact page to register interest in this campaign. 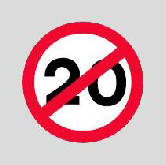 More information and why this blanket 20mph limit approach is wrong. 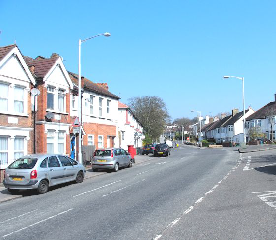 When councils do a proper consultation on 20 mph limits, nearly 70% say NO - for example as in Worthing. But you have to object yourself or this will be imposed against your will! Do we really want drivers fined and points on their licence for going at over 20 mph anywhere in Croydon? 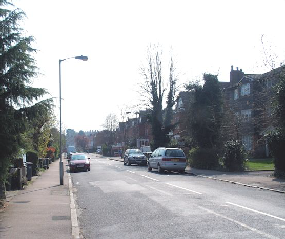 Many roads in the area already have speed humps to reduce traffic speeds and many of the injuries to pedestrians and cyclists in Croydon occur at low speeds on main roads. The road safety benefits of a wide area 20 mph limit will be minimal and there are no other real benefits. Why make a change that is bound to lead to many more vehicles breaking the law by exceeding the speed limit? 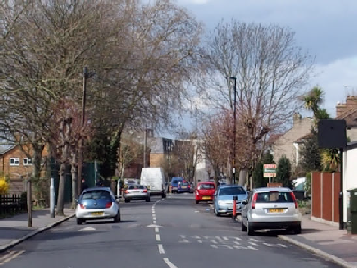 Don’t fall for the council’s anti-car propaganda. 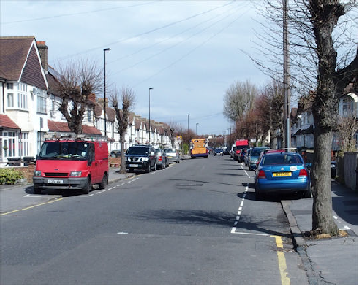 Do you really think that 20 mph is appropriate for roads such as Davidson Road or Birchanger Road (in Zone 2) or Auckland Road, Grange Road and Northwood Road which are in Zone 1 (photos below)?